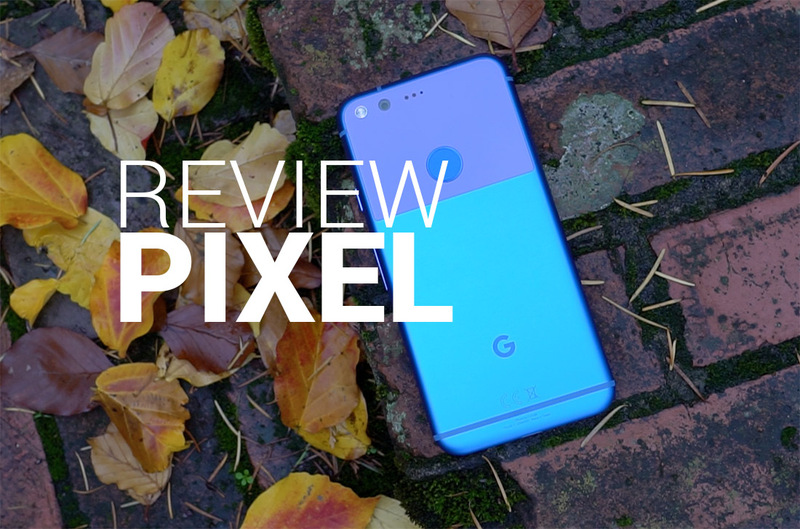 Our written Google Pixel and Pixel XL review dropped last week, but we’ve had a number of you ask when the video review would be out. Does today work? It’s out now! For those who weren’t interested in reading the thousands of words put down in that review, this 10-minute covers almost all of it. You’ll see the amazing camera in action, as well as Google Assistant, and some of the other standout software features. You’ll also get full hardware tours of each phone, see how battery performance has been, and whether or not these are the best Android phones you can buy today. Enjoy and then get ready for the LG V20. It’s up next.